Having a local Mission Viejo carpet cleaner is helpful. While we grow our service area around Orange County, one of the first centers we opened was in Mission Viejo. Mission Viejo is a large city in the south part of Orange County and has a large amount of carpet cleaning requests. Therefore, we knew right away that where you need our help, we will answer to your need. 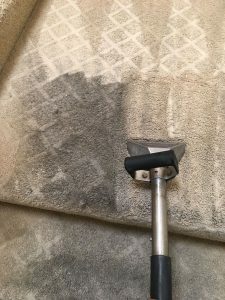 We understand now how better it improves the quality of service to offer a local Mission Viejo carpet cleaner. You can finally take advantage of our local carpet cleaning service for same day carpet cleaning service. We can typically arrive to your home within 2-3 hour notice. 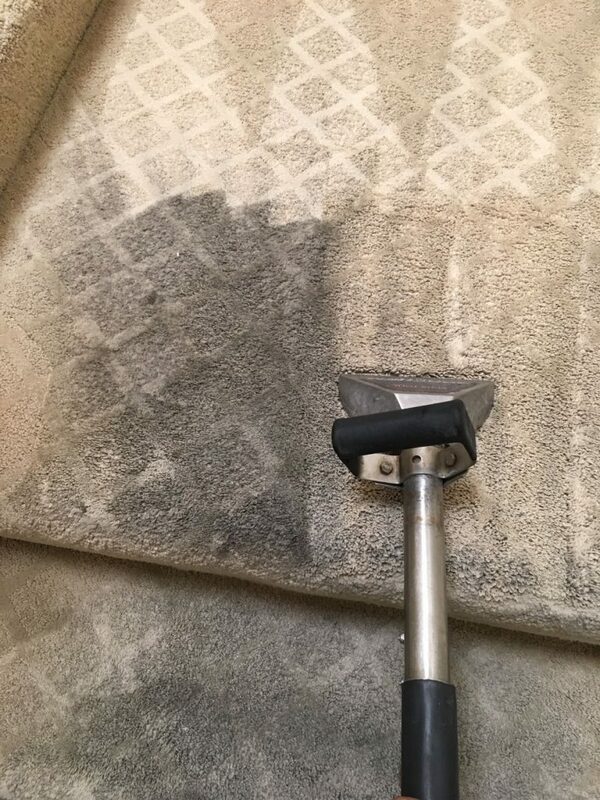 Here we will elaborate about the technical side of our carpet cleaning service. Mission Viejo carpet cleaner expert. We always prefer to use a truck mounted carpet cleaning machine when coming to serve you. However, we understand that often we can not reach you with our hose. Therefore, we also have portable carpet cleaning machine for those cases. We use high grade carpet cleaning solvents that are safe and environmentally friendly. 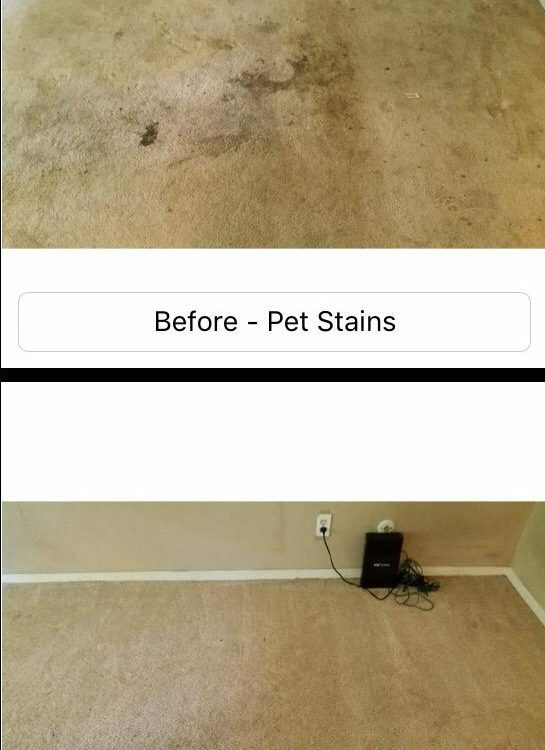 Our carpet cleaning process brings the desired results for many years. You can read more about it from our customers on Dr. Carpet page on yelp. Upholstery cleaning Mission Viejo By the leading Mission Viejo carpet cleaner. Our upholstery cleaning service in Mission Viejo is operated in a similar fashion to the carpet cleaning service. We use the same powerful machines and top notch cleaning products. However, we do use a different set of tools that serves our exact purpose for the best upholstery cleaning job. Air duct cleaning Mission Viejo by the leading Mission Viejo Carpet Cleaner. To complete the full cleaning service at your home, air duct cleaning is a must. 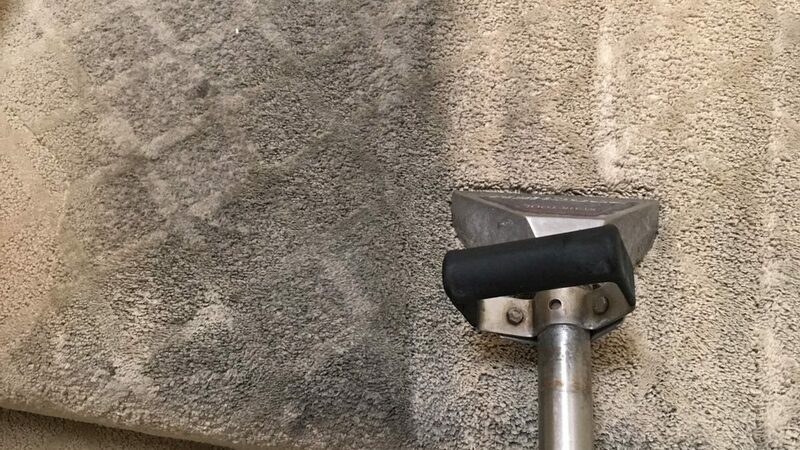 As the leading Mission Viejo Carpet Cleaner we recommend a deep air duct cleaning service once every years. You can choose the season to clean the hvac system, but in order to minimize allergies, air duct cleaning in Mission Viejo is a must. Please contact us for more information about Mission Viejo carpet cleaner’s favorit choice.